Parking lots are a place for potential accidents; though they are generally not serious, may still cause vehicle damage and bodily injury. Because of the movement of cars, bikers, and pedestrians, parking lots are a place for potential accidents. If you are pulling out of a parking lot or if you are driving around one, be extra vigilant as the chances of a collision are high. Most traffic laws give the right of way to the cars coming in the traffic lane, which means, if you are pulling out of the parking lot and another car coming in the traffic lane hits you on the side, then you may be held liable for the accident. While pulling out of a parking lot, look left for any incoming traffic and merge with traffic only when you are sure that there is no vehicle in the lane that you are entering into. Motorists looking for a parking spot should act with extreme caution. If you see a car pulling out of a parking spot, slow down and take all possible precautions to avoid a collision. If you have taken all necessary precautions and a collision still occurs, the driver pulling out of the parking lot is generally found at fault. 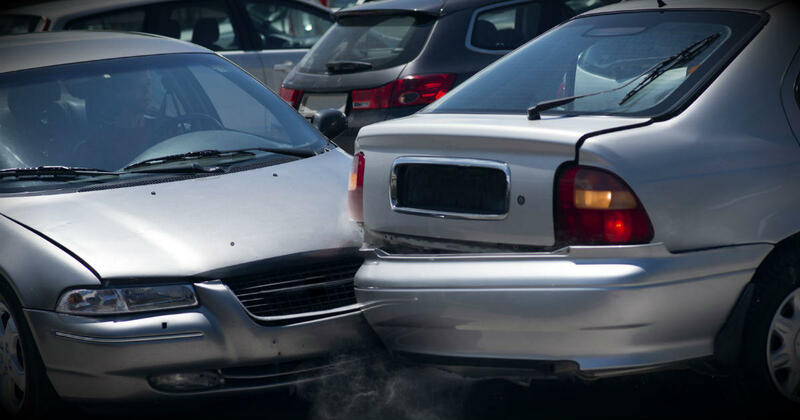 Even though parking lot accidents are rarely serious, they can still result in bodily injuries. If you have sustained injuries in such an accident, you can claim compensation from the insurance company of the at-fault driver. You may be entitled to compensation if you had the right of way when the accident occurred. There are certain exceptions for establishing liability in such accidents. If you have pulled out of a parking lot after properly observing the traffic lane and a vehicle hits you, the other driver may be found liable for driving negligently or over-speeding. This is, however, a difficult case to prove. Your statement against the other driver will not suffice and you will need more evidence to prove the fault of the other driver. The evidence may include statements of witnesses, video footage from a nearby traffic camera, or physical evidence establishing the recklessness of the other driver. If you have been involved in a car accident resulting from a negligent driver, consult a St. Louis car accident attorney. Call The Hoffmann Law Firm, L.L.C. at (314) 361-4242. We will help you protect your legal rights!